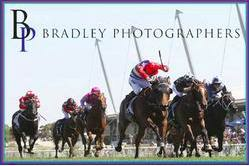 Great to see Equiseta break through for her maiden victory at Taree on Sunday with Chad Lever aboard. 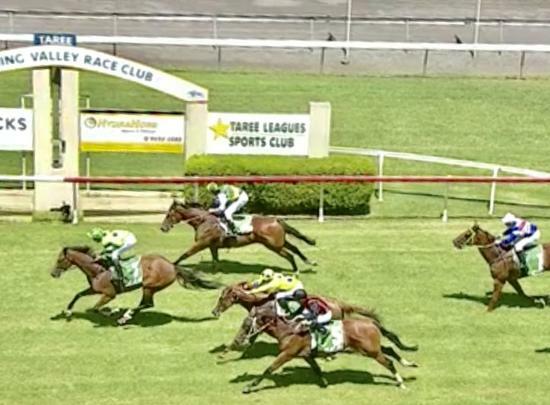 The daughter of Equiano had been placed on two occasions from just the four career starts and courtesy of a drop in grade from a Wyong provincial maiden to a Taree country maiden, paved the way for an easy victory! Congratulations to her owners Janelle Sergi and to all the team!